If they go to powder blue, that would be even more of an insult to San Diego since they ignored the fans' desire to go to it full-time in San Diego yet they'll do it when they skip town. Totally agree. 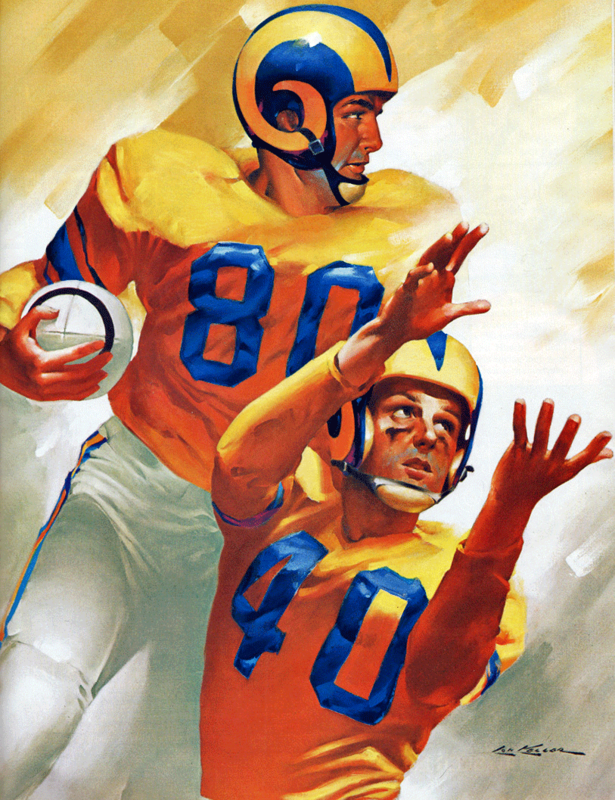 I think if anything they should go back to the original LA Chargers royal/yellow but much of that I would assume depends on what the Rams are doing with their re-brand. I wonder how closely, if at all, the two are communicating since they will not only be in the same city but in the same stadium. Both royal/yellow and all looks like home for both teams? That's the way LA football should look like come 2020. 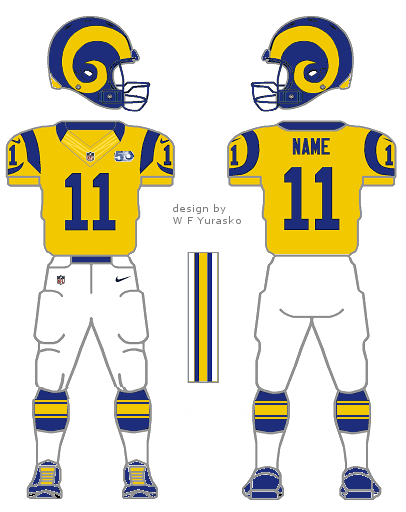 I don't expect much -- if any -- change from the Chargers, but I expect to see the Rams go with something similar from their last look before moving to St. Louis with some modern twist. 1. 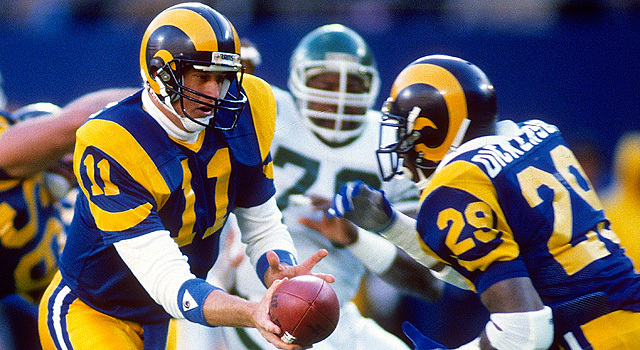 It would be a "fresh" new start, while still paying homage to the history of the Rams. Came across these on google images. I'm definitely here for this, minus the toilet seat collar. 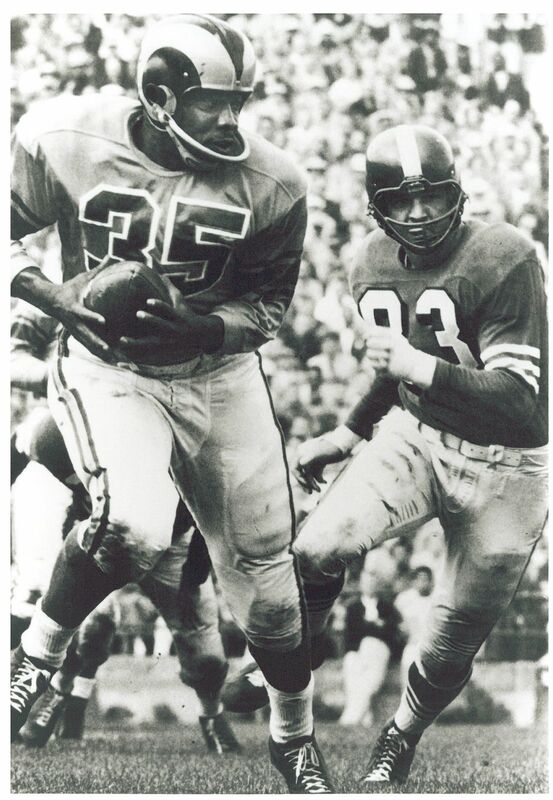 LA already has a history of teams wearing gold home unis, including the Rams themselves in the 1950s. 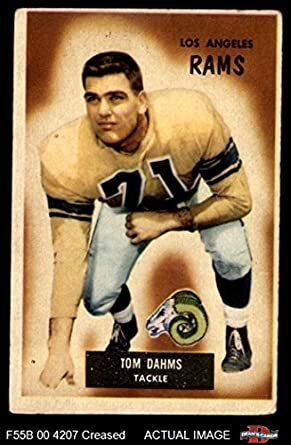 I want the Rams in gold as much as anyone else. But this is a bad reason. The Chargers are utterly irrelevant in LA. Their home games are actually additional home games for the other teams. The Rams have no reason to let the Chargers influence them in any way. 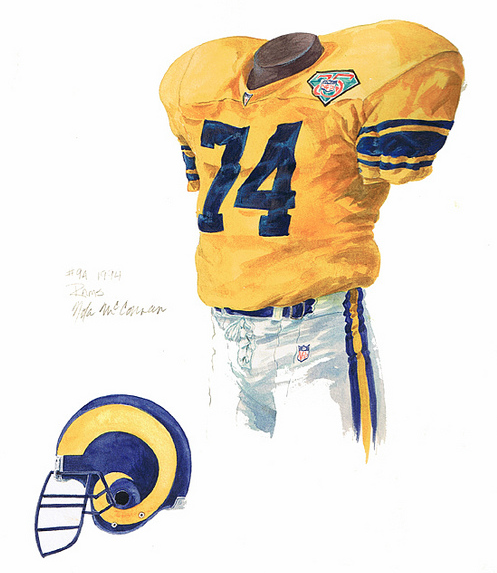 The Rams’ color rush uniform is the best look in franchise history, so I’m all for yellow being the primary color. 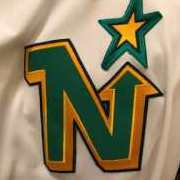 That said, the yellow jersey has to be worn with blue or yellow pants if there is no white on the jersey and/or helmet. Make an all-white road set with blue numbers and yellow outlines that can be worn with blue or yellow pants and a blue alternate and you’re good to go. Pretty much Michigan’s overall look, but with the Rams’ horns instead of the Wolverines’ wings. That's the problem with yellow jerseys. They look great in a vacuum, but what pants do you pair them with? That said, the yellow jersey has to be worn with blue or yellow pants if there is no white on the jersey and/or helmet. Anyway, I think all-yellow is a good look. Just wear blue socks and the color rush set and it wouldn’t be “too much yellow.” And the blue-yellow-blue is fine, too, though I agree it does feel more like an alternate (and disagree with the balance issues). I think all yellow looks terrible, even with blue socks. If you think it is a good look, that is where we part ways. 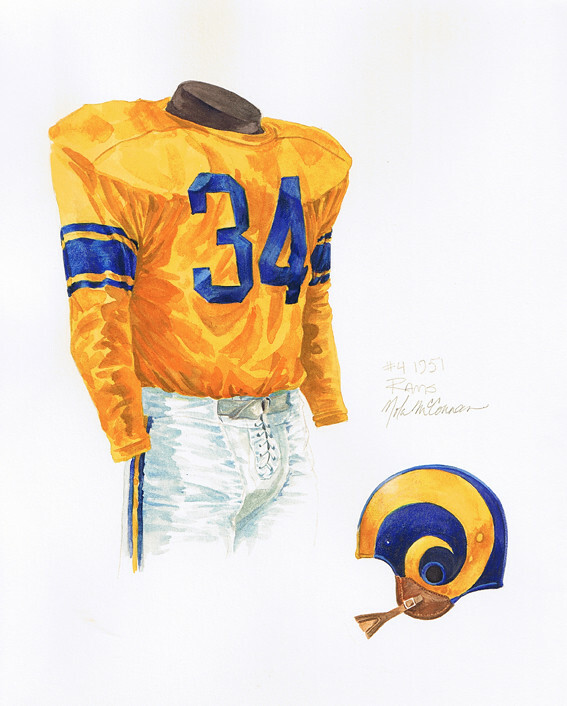 In my opinion, the Rams' own history shows us that white pants can work with a blue helmet and yellow/gold jersey. And yet it looked great on the Rams. Maybe it's their helmet, but in any case it does look great. Why are we trying to avoid that? It looks great.. There are no issues with it.. This is the Chargers identity thread right??? Can we keep on topic? Time to bring this back? Time to bring this back. Yep. In my mind the collar is the only thing that would NEED to be changed. I'd probably go solid blue for the socks, but there's nothing bad about the striped ones shown here. I like the Braisher pant stripes myself. I feel like if Nike saw your line of thinking regarding the stripes, they'd want to take it a step further and taper the pant stripe like a horn...and I'd rather they not do that. Probably should merge the two threads... we always talk about them in relation to each other anyway. 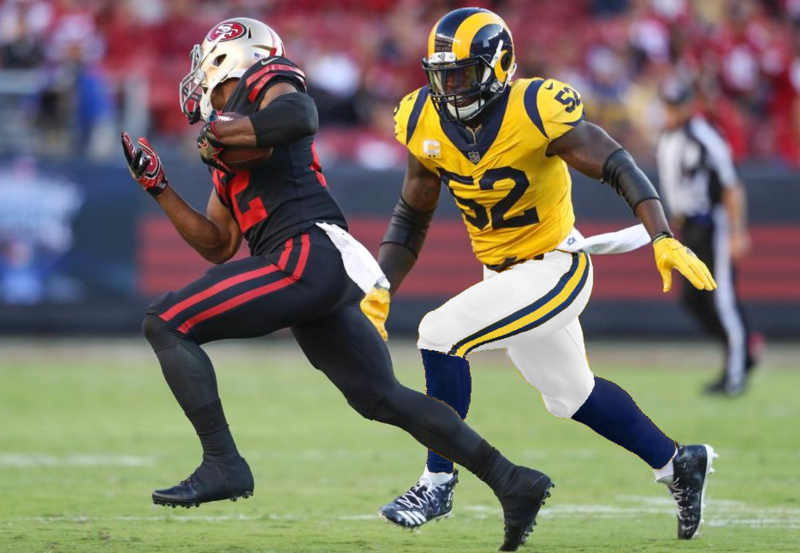 I still prefer the Rams in white pants with gold tops, but this isn't actually a bad look to me.